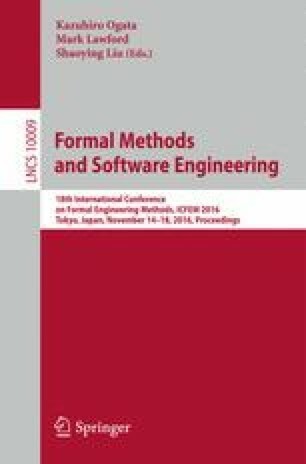 This paper proposes a simple yet concise framework to statically verify communication correctness in a concurrency model using futures. We consider the concurrency model of the core ABS language, which supports actor-style asynchronous communication using futures and cooperative scheduling. We provide a type discipline based on session types, which gives a high-level abstraction for structured interactions. By using it we statically verify if the local implementations comply with the communication correctness. We extend core ABS with sessions and annotations to express scheduling policies based on required communication ordering. The annotation is statically checked against the session automata derived from the session types. Every author contributed to this paper equally. We thank Reiner Hähnle and Patrick Eugster who provided the original idea and insightful discussions for this paper. We also thank the reviewers for their constructive comments. This work was supported by the ERC grant FP7-617805 LiVeSoft: Lightweight Verification of Software and the EU project FP7-610582 Envisage: Engineering Virtualized Services.